We created CaptureExec with features that will help you, your Capture Managers, and the rest of your staff improve your Capture Management process, helping your Capture Manager to create a process that is automated, repeatable and effective. BIT Solutions, LLC’s CaptureExec Software is a cloud-based pipeline management software that manages every aspect of your Government or Commercial Capture Management process from the inception of a new Capture through the win and award. 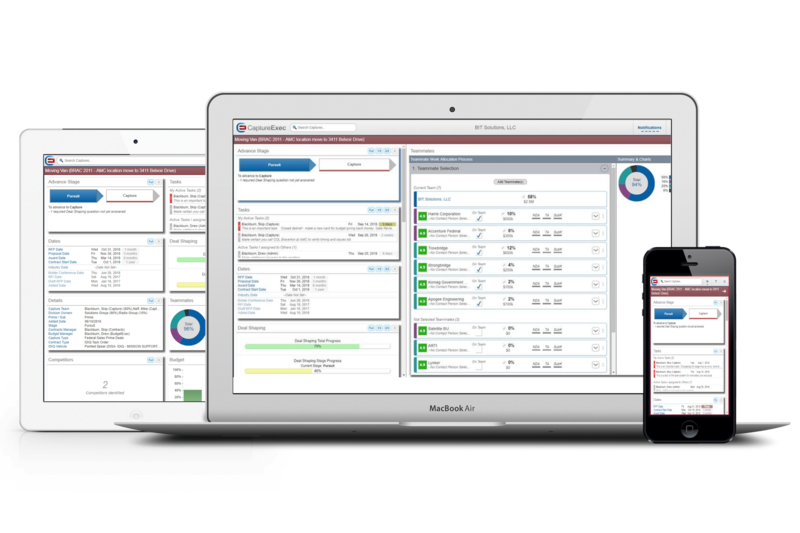 As a licensed user of our CaptureExec software, we believe that you should receive individualized CaptureExec support at no additional cost. You can access our CaptureExec support team in three ways. 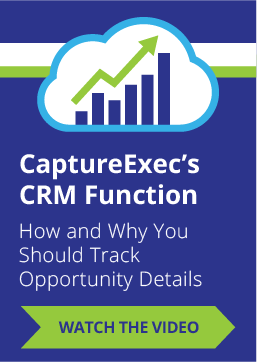 If you can think of Companies that would be interested in our CaptureExec software, you should consider becoming a CaptureExec Reseller. As a reseller, if you find/know prospects, you can make money! Learn more about our three tier reseller program.